The EPA and its regulatory agenda have recently been no stranger to controversy. Putting all of the politics aside, the frequent talk of deregulation may have lured some companies into a false sense of security regarding environmental enforcement, causing business leaders to think that environmental compliance no longer matters—a belief that could be a big risk for organizations, both operationally and financially. 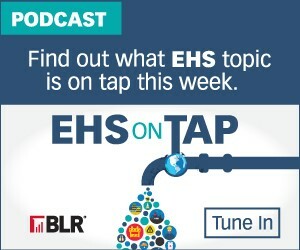 EHS on Tap sits down to talk about this issue with Jeff Ladner, Vice President of Environmental Performance for Sphera. 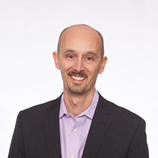 For 20 years, Jeff Ladner has been helping corporations drive operational excellence and effectively manage operational risk, focusing on environmental performance, personnel and process safety, product stewardship, supply chain management, risk assessment, and change management. In his current role, Jeff leads Sphera’s Environmental Performance portfolio, helping corporations implement and make the most of the Sphera’s EHS management systems.